A recent survey by Consumer Reports has shown that although Japanese brands have the edge when it comes to reliability, Victory is the brand with the highest number of satisfied owners. Published in this month's issue of Consumer Reports, the survey took in opinion from more than 11,000 motorcyclists, reflecting 12,300 motorcycles and 10 different brands. Those brands were, in alphabetical order: BMW, Ducati, Can-Am, Harley-Davidson, Honda, Kawasaki, Suzuki, Triumph, Victory and Yamaha. In terms of overall owner satisfaction, Polaris-owned Victory took the top prize, despite its being in the middle of the pack in terms of reliability. 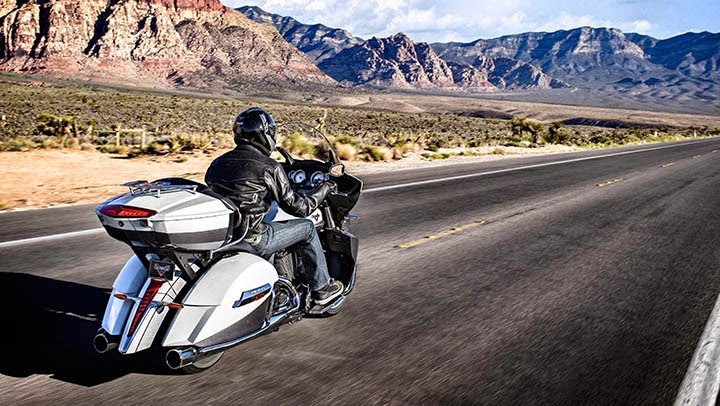 According to Consumer Reports, 80 percent of Victory owners said they would definitely buy the same brand again. Following close behind in terms of overall satisfaction were Harley-Davidson (72 percent) and Honda (70 percent). The brand with the lowest overall owner satisfaction was Suzuki, with just 58 percent of owners saying they'd definitely buy the brand again. That's despite the fact Suzuki came second in terms of reliability. It was beat out for the top spot by Yamaha. Honda and Kawasaki came third and fourth, respectively, with Victory finally showing up in fifth. Consumer Reports says the thing that really gave brands the edge was comfort. Victory earned first place in the comfort stakes, followed by Can-Am and Harley-Davidson. Whereas Ducati, Kawasaki, Suzuki and Triumph all tied for bottom place. Perhaps unsurprisingly, BMW took first place when it came to the average cost of a repair bill, at $455. Consumer Reports says this dramatically hurt the German brand's overall satisfaction standing. The brand with the lowest average repair bill was Kawasaki, at $269. The average age of motorcyclists in the United States has crept up slightly to 43. Over the past decade, the ratio of female riders has more than doubled. They now make up 12 percent of the riding population.